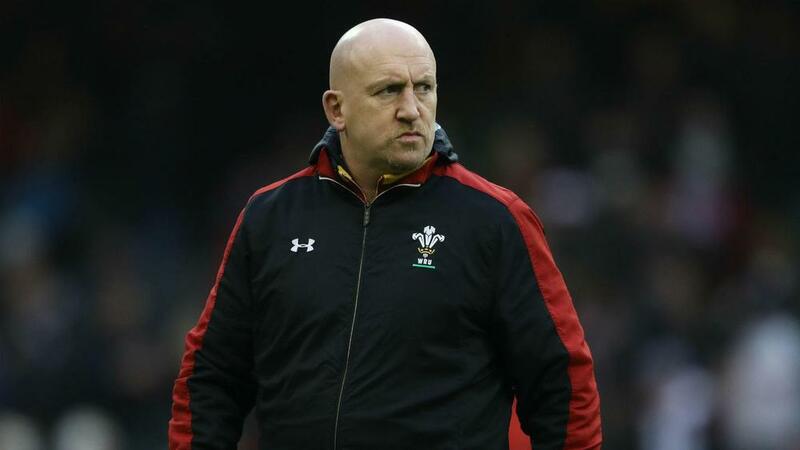 With his time as Wales's defence coach set to come to an end after the 2019 Rugby World Cup, Edwards had been expected to join Wigan Warriors for the 2020 Super League season. The Warriors were initially concerned by the reports but have since said they will not stand in Edwards's way given his deal with them was only "an oral agreement". A return to Wasps, where he coached for 10 years from 2001, had been mooted, and director of rugby Young says there have been discussions. "Shaun would be fantastic for us," he said after Wasps's 27-14 defeat to Gloucester.